Major: Greve graduated with a B.S. in Interior Design, with a minor in Marketing, on May 7. 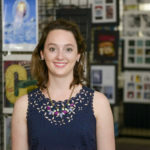 Post-graduation plans: Greve accepted a position as a Designer at Robin Baron Design, a high-end residential interior design firm in New York City. In her position, Greve works with clients to create a home perfect for their specific wants and needs, from construction to final decoration. 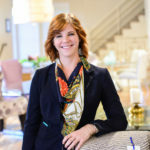 She creates floor plans and renderings, researches products and communicates with vendors to create a truly custom home. 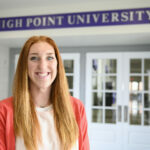 How HPU helped you get there: “High Point was my home away from home. I never felt like I was unable to get help from a professor or was just a face in a crowd of people. Professors knew my name and made sure I was prepared to excel. I would go to them for advice, opinions and sometimes just to say ‘hi’ when I needed a break from the design studio. The High Point Furniture Market was something that became a part of my design education. The connections you make through the university and the experiences they help you have, truly do prepare you for what’s to come after you graduate. 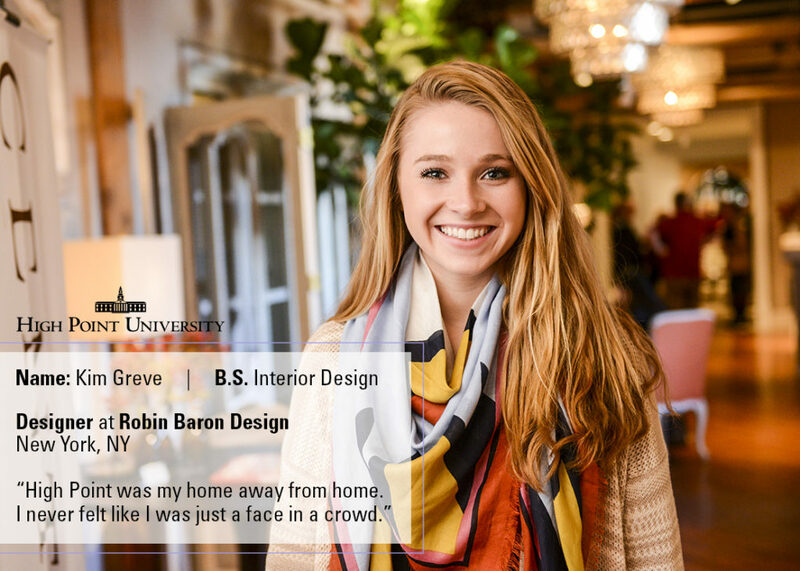 The past four years of nights spent in the studio working on design projects gave me the drive I needed to pursue a career in interior design after graduation, and the education to back it up. 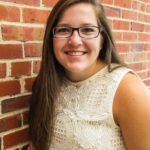 Most impactful moment at HPU: “One of the best experiences HPU helped provide was my experience studying abroad in Florence, Italy. I was able to spend an entire semester living in the heart of Florence, traveling throughout Europe with some of my best friends at HPU. Not only did I leave Italy learning something academically, but more importantly I learned about different cultures and got to experience life as they live it… something completely opposite of how we live life in the U.S. I got to see things I had learned about my entire life, including the Pantheon, Sistine Chapel, Danish Museum of Art & Design, and even Sagrada Familia. Studying abroad was hands down the most memorable and treasured experience I have had this far in my life. Advice for underclassmen: “You truly need to put yourself out there. Networking is the most important step you will take in getting a job and starting your career. Meeting people in the field and having patience is something that does not come naturally to most people, but having patience in your job search is important because it doesn’t just happen overnight… it takes time! 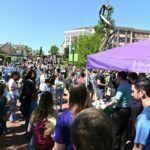 Being proactive and taking advantage of every opportunity HPU has to offer will only help you at the end of your four years. 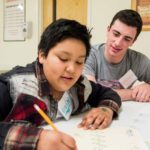 As an undergrad, it’s not easy to meet people in the field you are interested in but one of the best ways to meet people is getting an internship. 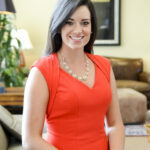 Gaining experience in the field and meeting professionals is the best way to make connections.